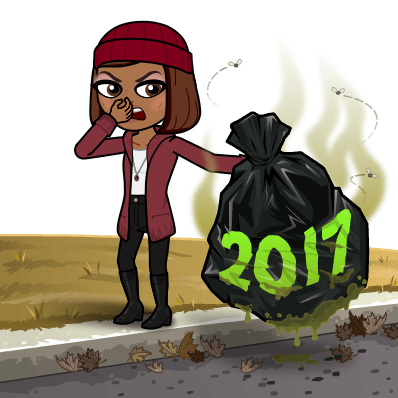 Bye 2017! You’ve been … something else, but I’m ready for this new year! It’s my birthday today! I’m… guess how old I am? Here’s my yearly birthday promise…I’ll be updating my blog more regularly this year with travel, fitness, food and fun posts… because those are the things in life that bring me most joy. And we must all live with the mindset of doing what brings us most joy as often as we can. Are you willing to agree with me on that? What brings you most joy? Share in the comments below. Or drop me a message. I’d love to know what you enjoy (or don’t enjoy) reading one here! This food was all SO YUMMY! I was sat in my cousin’s car boot on Jan 1st…Just because…! Top tip? Make appreciation & celebration a daily habit so that you can smile more & live with a higher level of self – confidence & resilience. Download your 4-Week Daily Gratitude Journal – Thankfulness And contact me for your free victory journal so we can schedule a time to walk through how to complete it and live your best life.